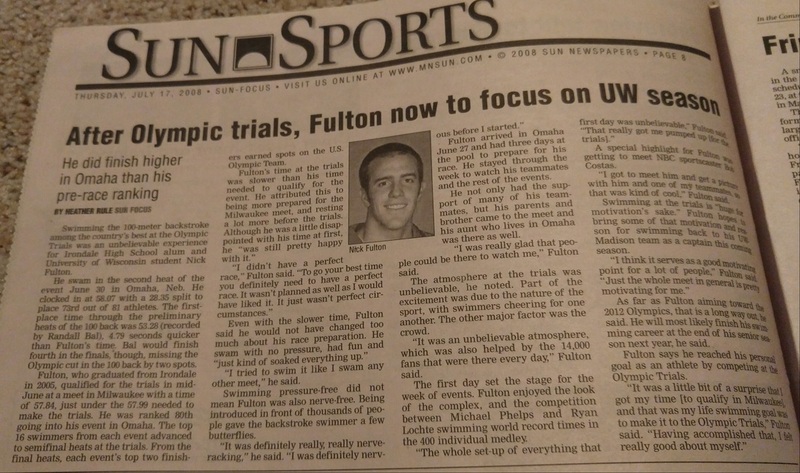 My work as an intern with the weekly newspaper the Sun Focus was one of my first journalistic experiences outside of the college paper. 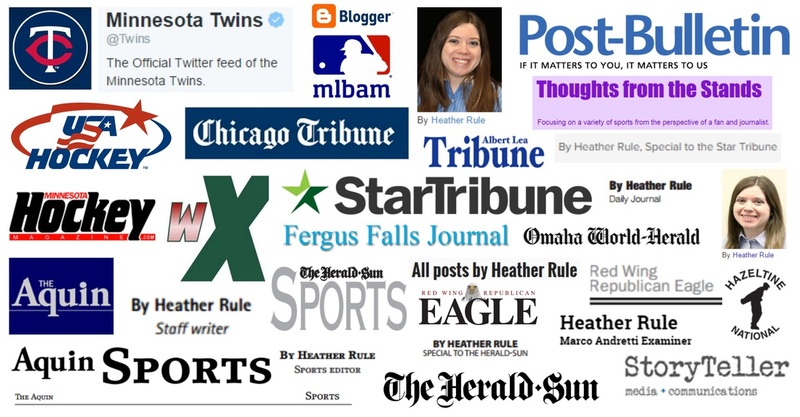 I wrote sports stories covering things from athlete profiles to the 3M Championship, Schwan's USA Cup soccer tournament and community 5K runs. Stories were between 500 and 700 words. These two summers provided some valuable knowledge of what it's like to be a community reporter.